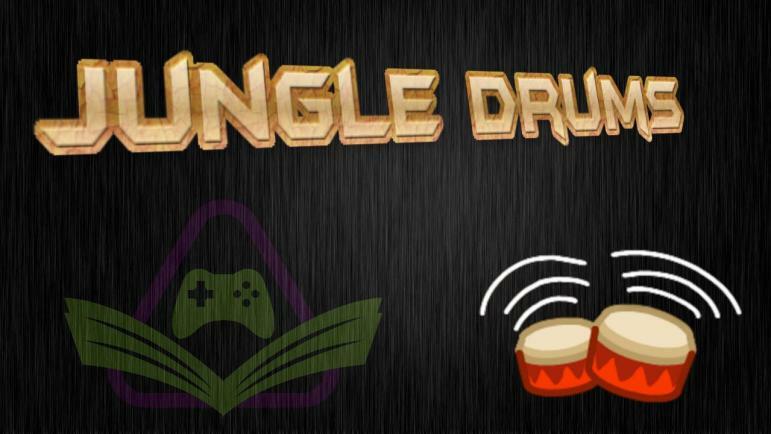 Your JungleDrums host, AcuteJungle66, is joined by SergeantJay to delve into this week’s gaming and tech news! Belgium says loot boxes are gambling (or did they?) and the FCC announces plans to scrap their net neutrality policy. The head of the U.S. Federal Communications Commission unveiled plans to repeal ‘net neutrality’ rules. #NetNeutrality is an important issue that needs to be discussed, but those on both sides of the argument need to look objectively at the actual facts of the matter. The amount of misinformation and scaremongering floating around is astonishing, and the issue itself is now politically charged rather than fact-driven. Should we research the arguments ‘for’ as well as ‘against’ and make our own informed decision? Or just swallow the rhetoric that is being shoved down our throats on social media? AJ and Jay discuss the subject at length.